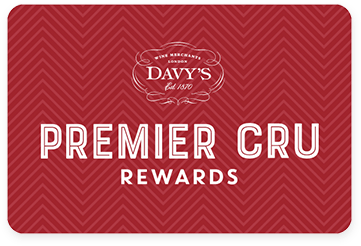 Premier Cru Rewards - Purchase this today and earn 79.65 points to redeem for free wine and gifts. Miguel Merino created his own winery in a restored farmhouse where he built a small vinification plant and barrel-ageing cellar. He started to buy grapes grown on small plots near Briones to produce well-made, modern wines and now owns and runs one of the smallest, youngest and most prestigious wineries in Spain. Vitola is a complex and expressive Reserva wine. Ripe red and black fruit aromas with cloves, black pepper and spice. Tobacco, liquorice and coffee on the palate. Fresh, intense, long and well-balanced.